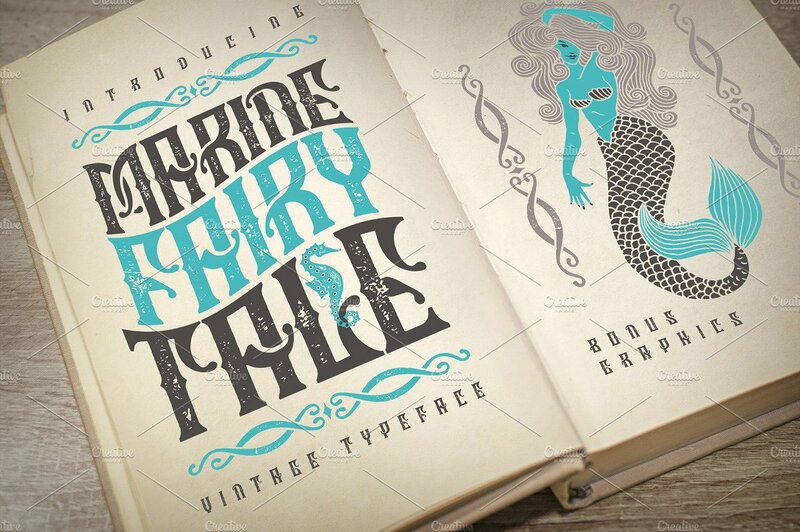 Introducing “Marine Fairytale” font. Vintage shape with dirty texture makes it unique and authenique typeface. With this font you also will have a set of illustrations with different sea objects and creatures. 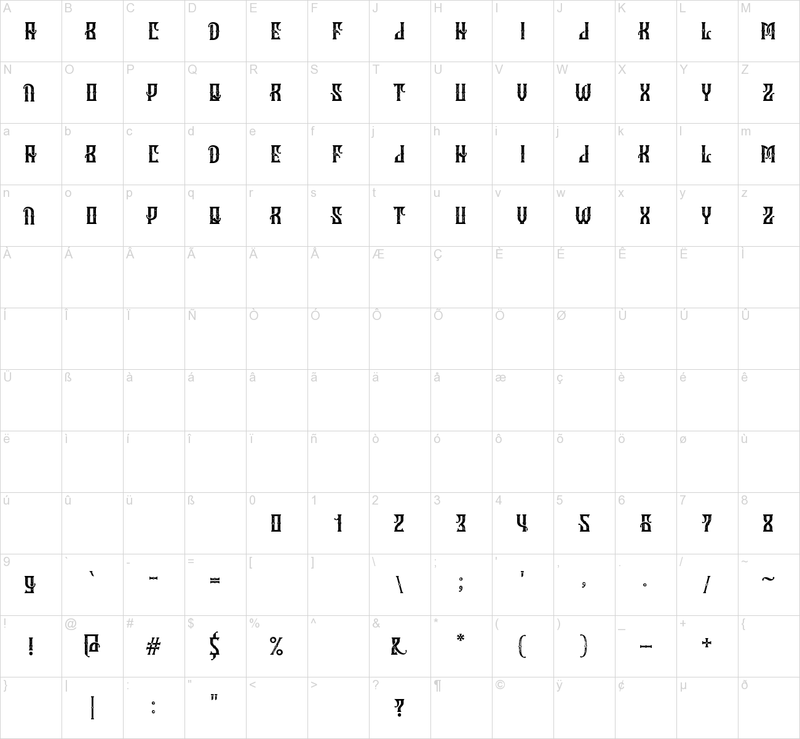 Also the clean version of font is included.